Women business owners are invited to learn more about increasing opportunities for entrepreneurs in high-growth industries and how to advance their small business ventures through a #STEMforHer live Twitter chat TODAY – March 24 from 2pm to 3pm EST. Hosted by the U.S. Small Business Administration (@SBAgov) and the National Women’s Business Council (@NWBC) as part of Women’s History Month, #STEMforHer is an online dialogue aimed at advancing the conversation on women and girls pursuing careers and entrepreneurship in science, technology, engineering and math. 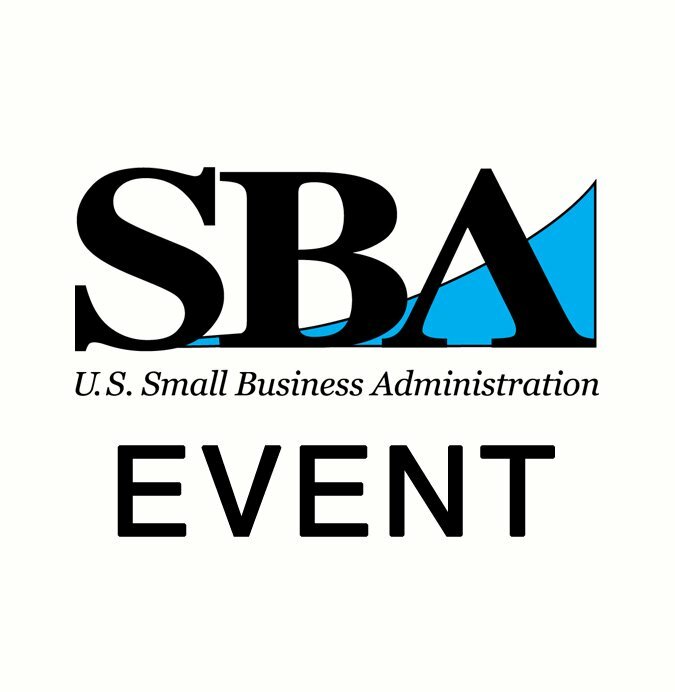 Erin Andrew from the SBA’s Office of Women’s Business Ownership will share tips and insight on how SBA can help women overcome the hurdles of growing their businesses. Also joining the dialogue is small business owner Divya Nag, co-founder of Stem Cell Theranostics (@Dnag09). She will share her inspiring story about her path to becoming one of STEM’s youngest women entrepreneurs. Other prominent women innovators including Goldie Blox (@GoldieBlox) and Girls in Tech (@GirlsinTech) will also take part. No registration is needed, but you must have a Twitter account. Use the hashtag #STEMforHer to participate, and be sure to follow @SBAgov, @NWBC, @Dnag09, @GoldieBlox and @GirlsinTech. Join the conversation as the SBA and NWBC help to move the needle forward on empowering women’s entrepreneurship.